“As a matter of fact…. He’s a Kiwanis friend of mine,” I replied. “I went to dental school with him,” she said to explain their relationship. 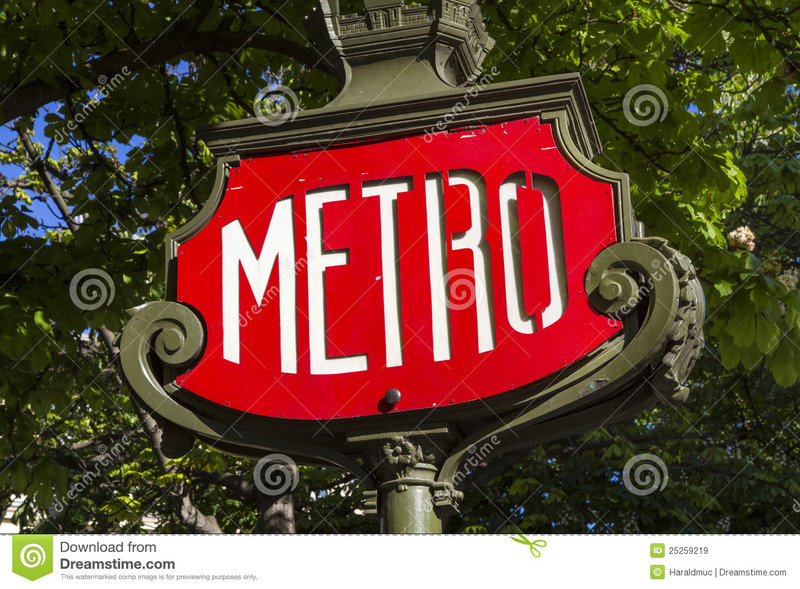 The brief interchange in the Paris subways brought to mind the popular idea of “six degrees of separation.” Or “six degrees of Kevin Bacon” for those who like the Hollywood version of the idea. Frigyes Karinthy was the first to propose that any human being on the planet is no more than 6 connections away from any other human being on the planet. In the Paris subway we were seeing a contemporary example of Karinthy’s theory. I didn’t realize it at the time but I was also seeing the potential of human connections. Later I joined a business networking group called BNI (Business Network International). One of the mantras of BNI is that each individual has something like 250 people that s/he knows. So if you and I are in a room with 4 people, the first level reach of that group is actually 1000 people – 4 times 250. But consider what happens at the second level. One person knowing one person who has 250 connections grows to over 60,000 people when you consider that each of the first 250 people also knows 250 people. Exponential is the word that describes this. Viewed through this lens, the power of influence becomes apparent. For example, a person dumps an old ladder on the side of a country road. Then someone dumps a used mattress. Another some old paint cans. Eventually a mountain of trash piles high on the roadside. Or, more positively, there is the example of the pay-it-forward event at a St. Petersburg, Florida Starbucks. It started on a Wednesday around 7 a.m., when a woman paid for her iced coffee — along with the caramel macchiato ordered by the driver behind her. That cycle continued for more than 10 hours, and 450 people paid for the drinks behind them. You could argue that people were still paying for their own drink, just in a novel way. Nevertheless, the influence of one person spread through the 2-day drive up line at Starbucks. There were good examples of the power of influence in the Bible as well. For example…..
Philip, a leader in the 1st century church encountered a man from Ethiopia on the road going southeast from Jerusalem to Gaza. This man was a treasurer for an Ethiopian queen, and he had been to Jerusalem to worship. The Ethiopian was a first level connection who, most certainly, had friends, family, and other connections back home which he told about his interaction with Philip. What began as a conversation on a deserted road would have been given greater life as it traveled outward from Philip. A word spoken simply from one person to a friend, speeds ahead by multiples of 250. It can jump continents and transcend race. The Internet calls the rapid spread of a word “going viral.” Like the measles virus at Disneyland, this human potential should never be underestimated.